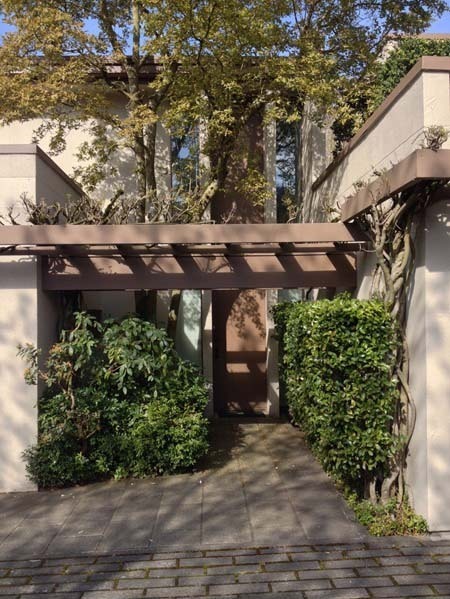 Originally designed by Seattle architecture firm Olson Walker in the 1970s, this remodel project focuses on a two story, 1,700 square foot townhome in Seattle's Capitol Hill neighborhood. 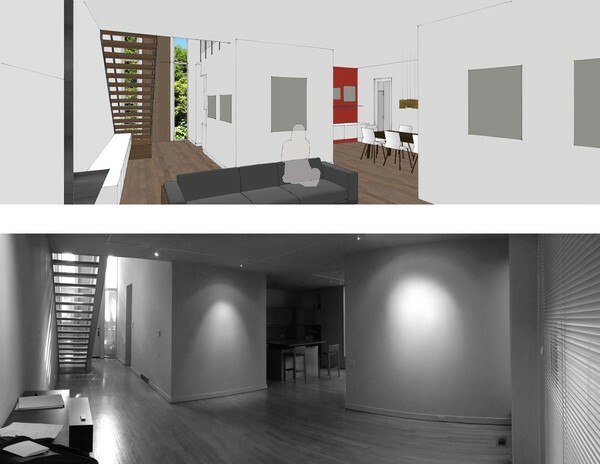 The original plan of this home has been only slightly modified to suit the clients. Updates included enlarging the Master Suite, creating a Laundry Room/Pantry and turning the second bedroom into an Office for Her while updating the den into an Office for Him, with plenty of shelving for the client's extensive music collection. 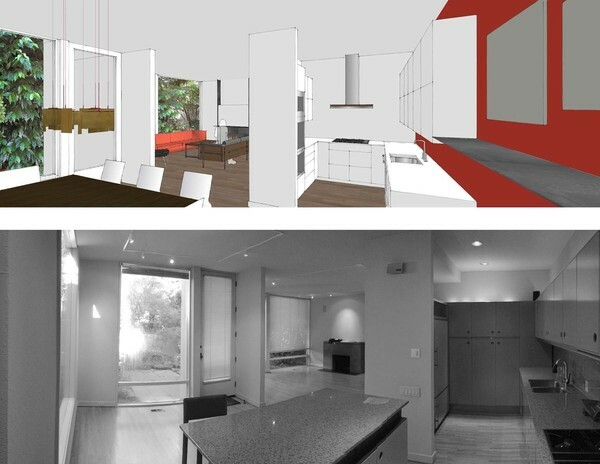 The remainder of the remodel focuses on updating the finishes throughout, including darkening the original oak floor, replacing the staircase and casework throughout as well as updating lighting, plumbing and appliances. The garage is cleaned up to double as a workout space.